Carbon fibers are fibers that are roughly 5–10 micrometers in diameter, and are composed of carbon atoms. To produce a carbon fiber, carbon atoms are bonded together in crystals more or less aligned parallel to the longer axis of the fiber, as this crystal alignment gives the fiber a high strength-to-volume ratio. Several thousand carbon fibers are bundled together to form a tow, which can be used by itself or woven into Carbon Fabric. 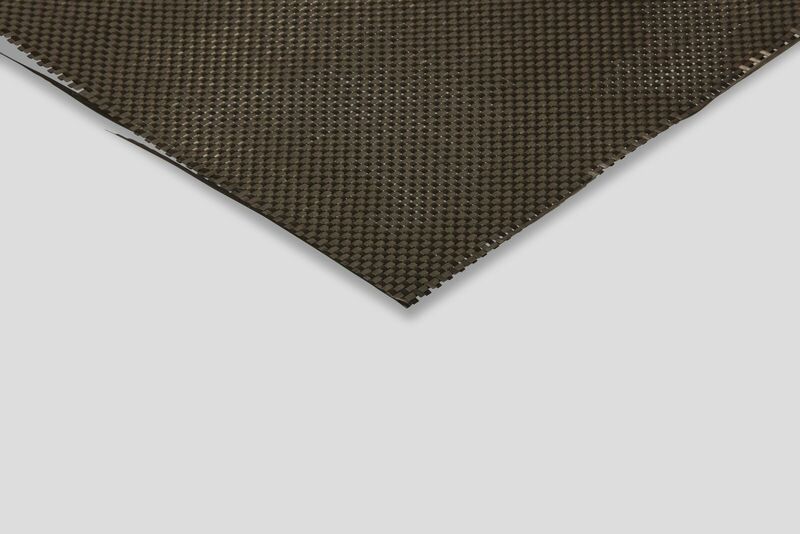 Carbon Fabric is a black woven material made from carbon fiber, which is used as reinforcement for several advanced composites today, such as carbon reinforced plastics. When Carbon fibre fabric is combined with resins it produces lightweight, and strong materials. Carbon fibers, and therefore Carbon Fabric have several advantages, including high stiffness and tensile strength, high temperature and chemical resistance, and low weight and thermal expansion. These properties have made the material very popular in aerospace, civil engineering and military applications, and use in construction for motorsports, and other competition sports.